Whereas “Palace” sounded more in line with their 2012 Undersea EP, “Hotel” has the horns and warm bass of 2011’s excellent Burst Apart. 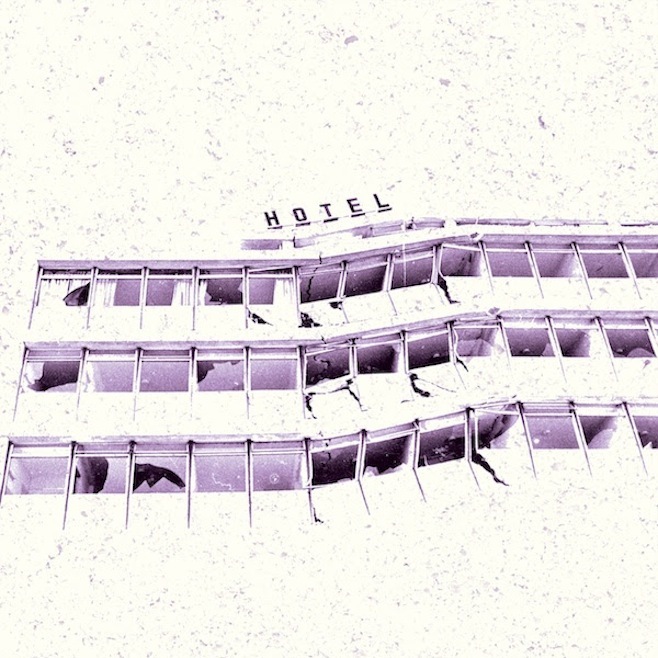 It’s still slow with fading keys and smooth guitar, but “Hotel” picks up where the snappy “Parentheses” or lethargic “No Widows” left off. If it’s as good as their last two albums (and really, why would we have reason to suspect anything else), you’ll want to hop on that pre-order.